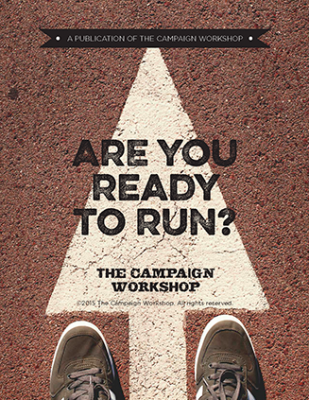 Download our "Ready to Run Toolkit"! DOWNLOAD OUR READY TO RUN TOOLKIT. We hope that you will find these campaign tools to be the foundation for a successful campaign effort. Check out an interview with Joe Fuld on running for office here.